There isn’t anything better than gear that fits properly. No restriction, just plain performance and safety. 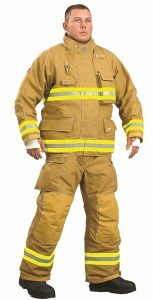 INNOTEX® turnout gear provides extremely durable, innovative protective features to firefighters and allows great freedom of movement in the most stressful environments. 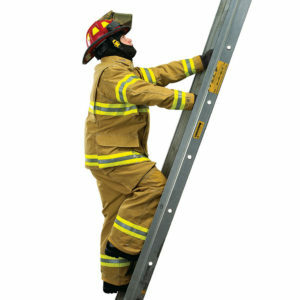 INNOTEX® is a leading North American manufacturer of firefighter suits, gloves and hoods that are NFPA and EN certified. 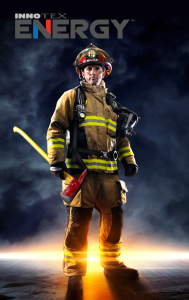 Adding over 30 years of experience in the development, manufacturing and distribution of fire retardant protective clothing, INNOTEX® has the objective to provide firefighters with the absolute best turnout gear to maximize their performance. INNOTEX® now protects some of the largest Fire Departments both in North America and internationally as well as the military. With innovative designs, proven durability and unrivaled levels of protection and quality, INNOTEX® manufactures turnout gear that you will be proud to wear.